When Florida gives you year-round blue skies, you jump! 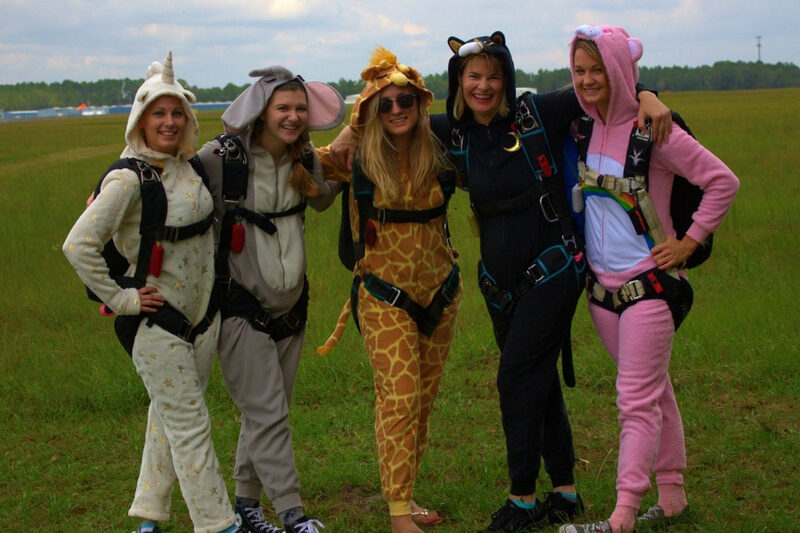 Whether you just earned your A license or you have a logbook full of stories, we can’t wait to welcome you to North East Florida’s best-rated skydiving center. 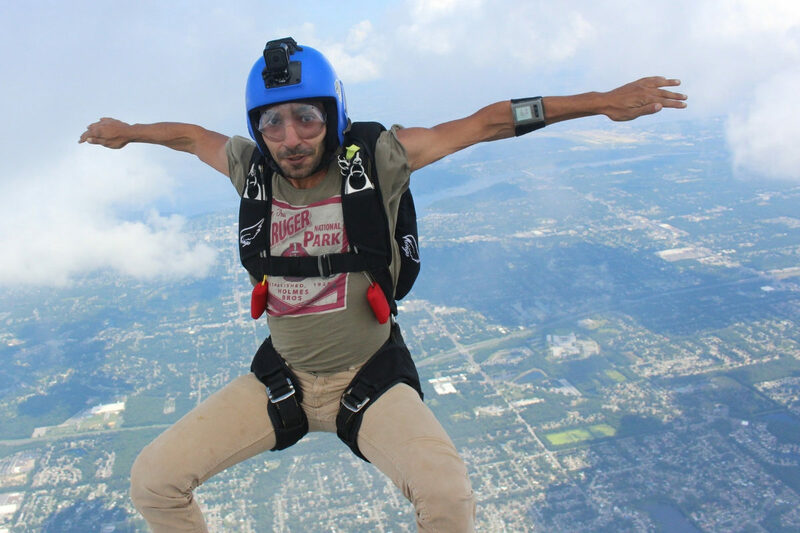 Licensed skydivers of all experience levels are welcome to join our fun jump community! All jumpers must be USPA members. The landing area requires jumpers to follow a left-hand landing pattern. In front of building is restricted to D License only. World Skydiving Center’s fleet is made up of three Cessna 182s, our industry’s finest workhorses. DZO Mike Doke is a USPA instructor examiner for UPT, Strong and Wings. For experienced jumpers interested in getting their tandem rating, Mike can train and cross-train you on various manufacturers.